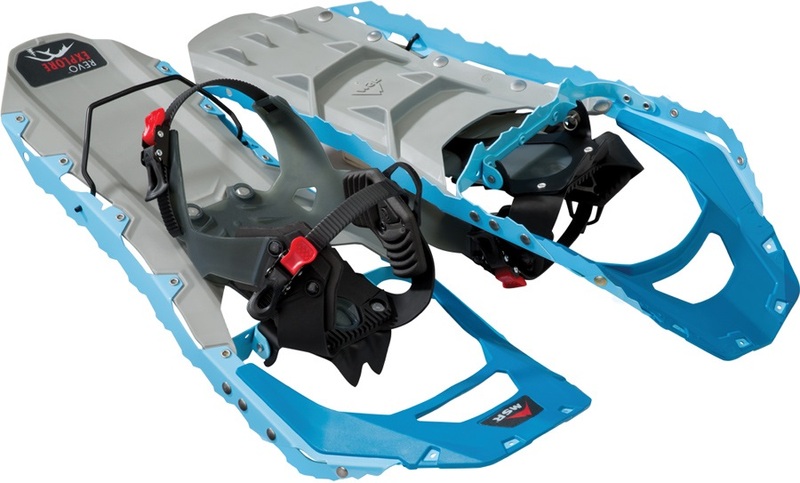 Great range of durable & lightweight snowshoes and snowshoe & pole sets. Ideal for all winter outdoor adventures, from skiing & snowboarding to backcountry travel & winter trail hikes. 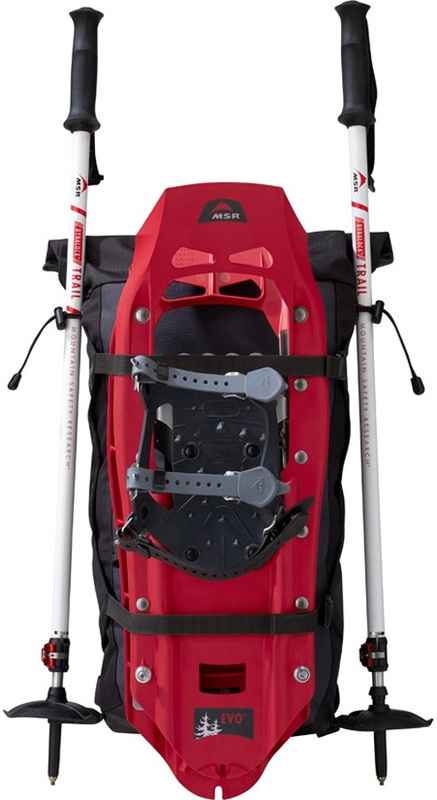 Built for winter hiking & walking in snowy conditions. 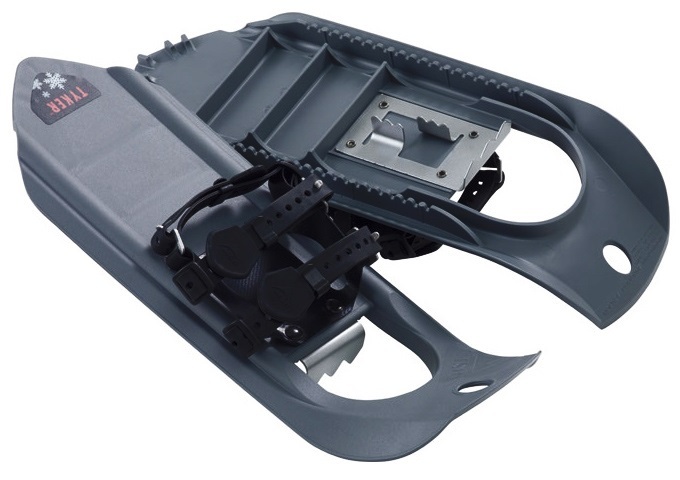 Durable, easy-to-use snowshoes for younger winter adventurers.